At My Ireland Heritage our Data Base allows us to find the exact Location of your Families house in the 1800s. Once we travel her on your Behalf we will know very quickly if the family are still in the vicinity. In fact even if they are not we have the knowledge to know if the neighbours who may be there for 200 years are also still in the Vicinity. County Cavan is in the province of Ulster and is part of the Border Region. It is named after the town of Cavan and is based on the historic Gaelic territory of East Breffny (Bréifne). 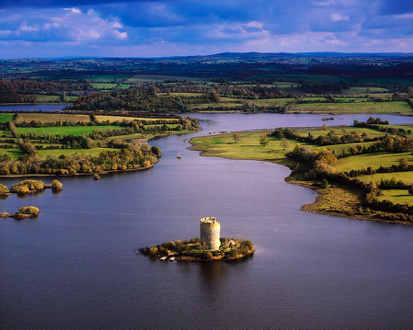 Cavan County has a population of 76,092 according to the 2016 census.